Cigar box guitars were important in the rise of jug bands and the blues. As most of these performers were folks living in poverty, many could not afford a "real" instrument. Using these box guitars, along with the washtub bass, jug, washboard, and harmonica, musicians played the blues during social gatherings. The Great Depression of the 1930s saw a resurgence of homemade musical instruments. Times were hard in the American South, and sitting on the front porch singing away the blues was a popular pastime. Musical instruments were beyond the means of most people, but with an old cigar box, a piece of broom handle and a couple of wires from the screen door, a guitar was born. St. Blues Guitars in Memphis, TN has added its own statement to the modern resurgence of cigar box guitars with this kit. It includes the highest quality modern parts to affordably create an easily playable instrument. They use the same Rock Maple used on St. Blues custom guitars, so the neck doesn't warp like many less expensive models, an oversized piezo pickup and a real bone nut. These are just a few of the upgrades that make our cigar box guitars some of the best built. The tuning of the 4 strings low to high is G,D,G,B. These kits come with your choice of one of three great looking cigar boxes. 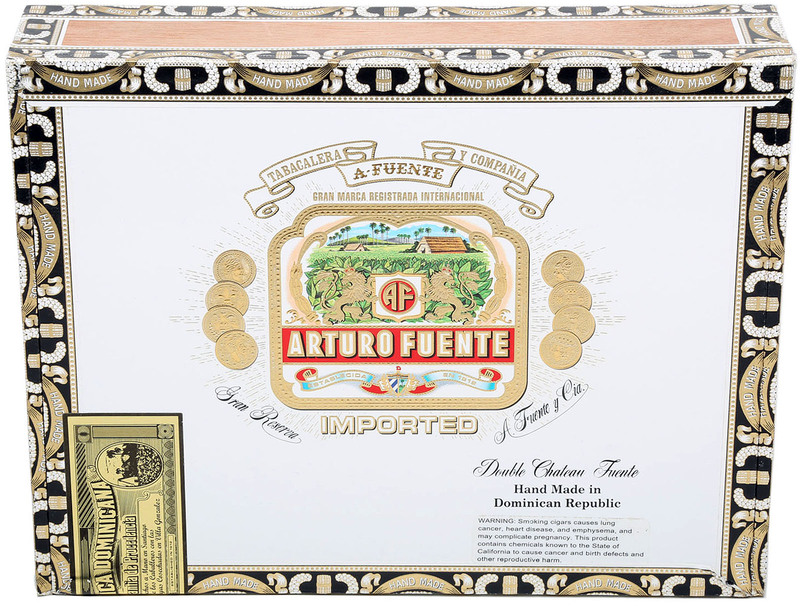 Below is the Arturo Fuente box option. 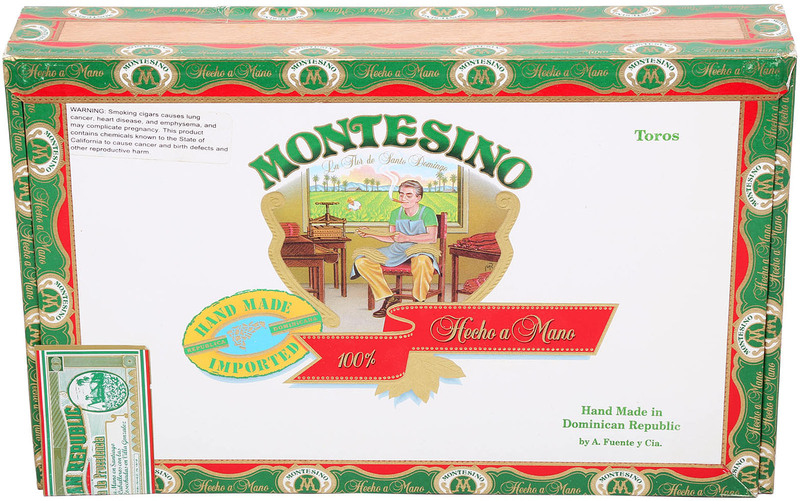 Below is the Montesino box option. 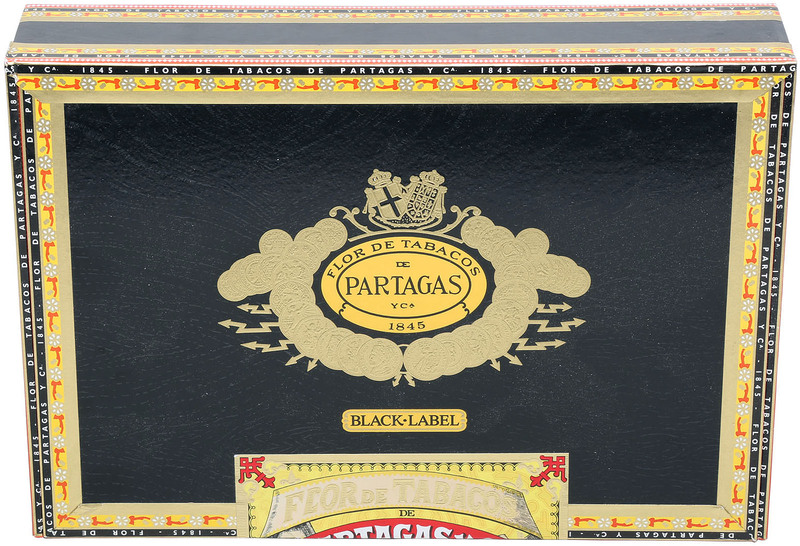 Below is the Partagas box option. • Nut Width - 1 1/4"
• Fingerboard Radius - 12"
• Scale Length - 24"